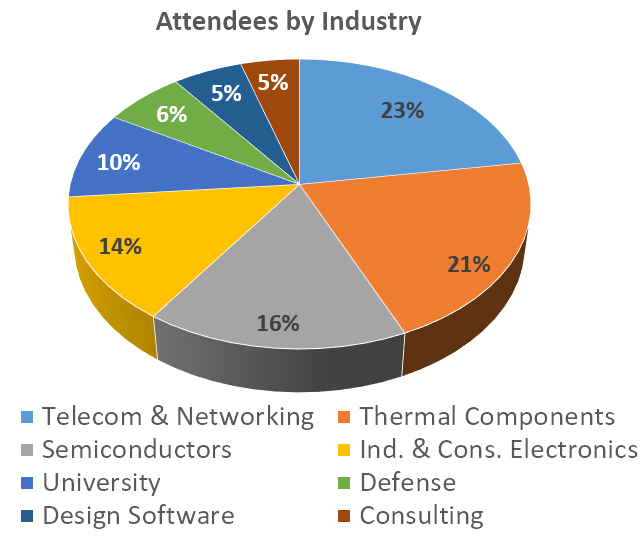 SEMI-THERM is the premier symposium on thermal design, management and characterization of electronic components and systems. The exhibition is a central part of our events schedule and with over 30 years of successful symposiums and exhibitions, SEMI-THERM continues to be the choice for providers of products and services related to thermal management of all scales, from semiconductors, RF, LED, solar / PV, PCB and box systems to network equipment and facilities. See cost and availability. 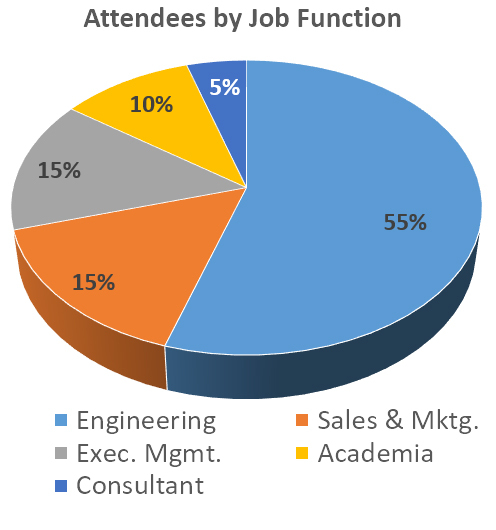 Our exhibitors are highlighted throughout the year in email marketing and onsite events which help to generate and keep traffic through the exhibit hall. 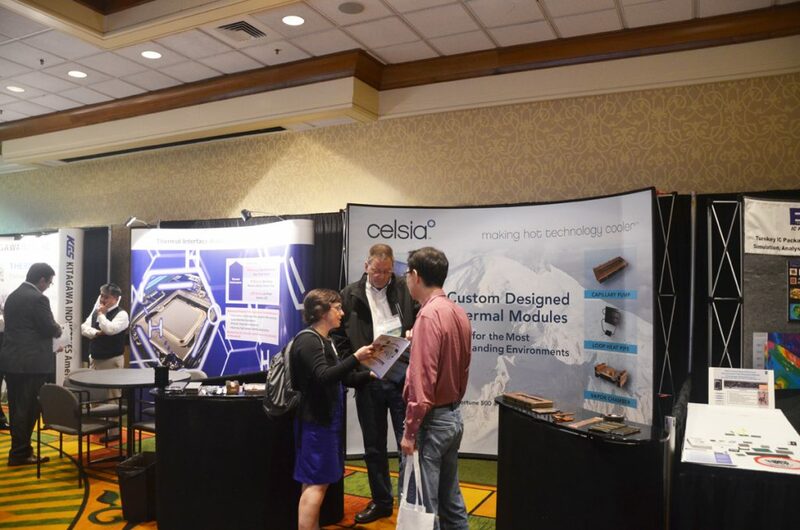 The exhibits are free to the public which draws many local engineers, managers and decision makers who are looking for thermal solutions for their products and processes.